Know what to bring for your next semester living at University Edge. At University Edge we strive to offer residents hassle-free living, and that includes making move in day even easier, with less items needed to turn your apartment into your home away from home. Our apartments are completely move in ready for your next semester. Because our off-campus apartments come fully furnished, there are certain items you don’t have to worry about packing up for move in day. All-inclusive living means that there is less for you to move in! From utilities, to printing, to furniture, our off-campus Akron apartments are so easy to move in to, because so much is already included! Find out items to include in your packing list and what items you can skip packing with our checklist below. Printer – Instead use our computer lab prints, plus enjoy free unlimited printing in our computer lab when you call University Edge home. Wi-fi router – internet included with rent. Laundry area in apartment includes washer and dryer. Furniture included in kitchen includes refrigerator, dishwasher, bar stools, microwave. Furniture included in each bedroom of your floor plan includes bed, nightstand, dresser, desk, study chair. Furniture in living room includes a sofa, coffee table, and entertainment center. See a full list of our apartment features and find the perfect floor plan for your next semester. 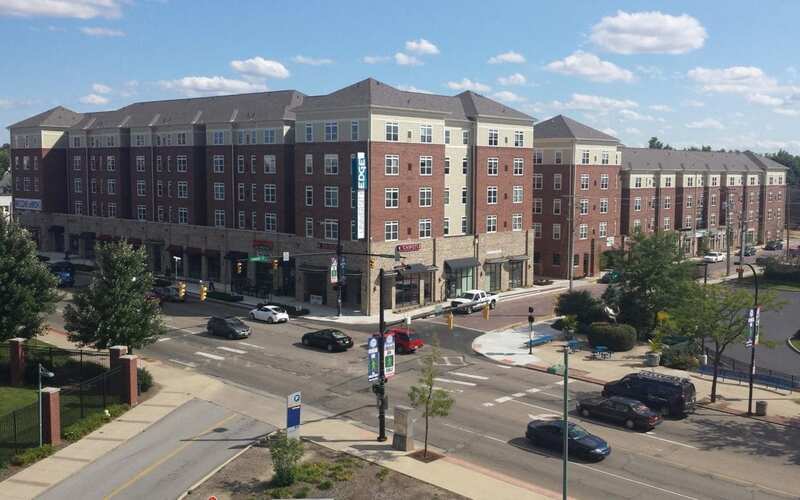 Have questions about our off-campus Akron Apartments? Contact us today! We look forward to being your all-inclusive home away from home next semester.